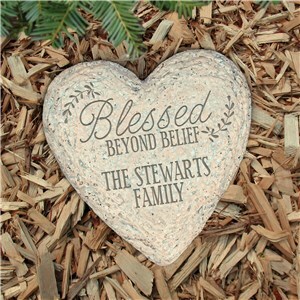 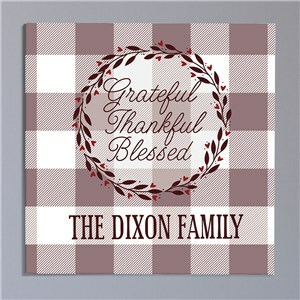 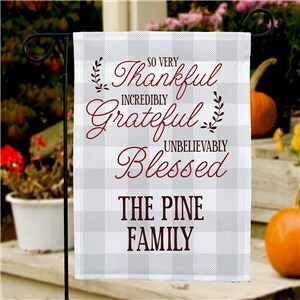 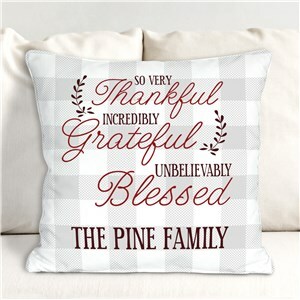 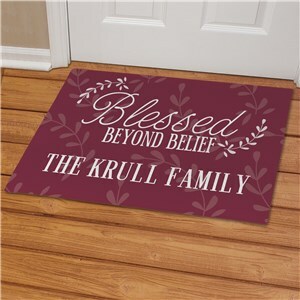 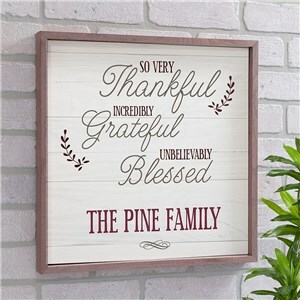 Count your many blessings and create a comfortable vibe in your home with our Grateful Hearts personalized home decor and gifts collection. 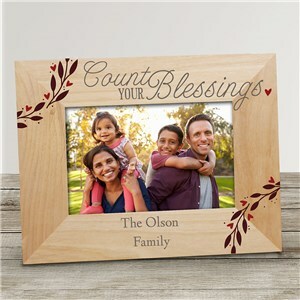 The best thing about life is who you share it with, and you can create decor that highlights those you love with free personalization. 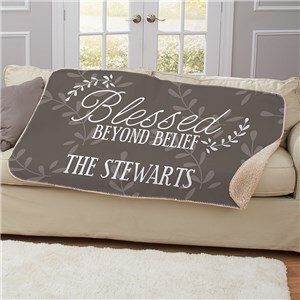 Snuggle up in a warm personalized sherpa blanket and hang a plaid accented canvas wall decor, and you're on your way to creating the cozy home of your dreams. 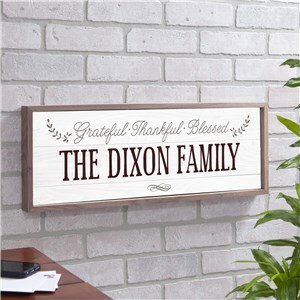 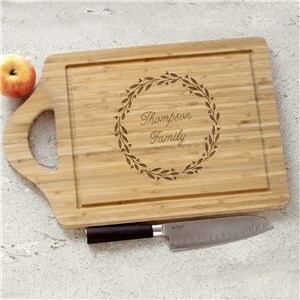 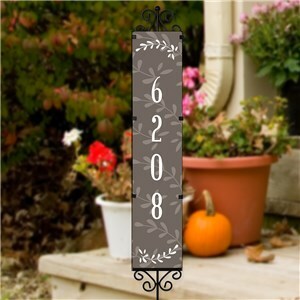 Find other personalized home decor sets you may enjoy, like our Gather personalized gifts and decorations!